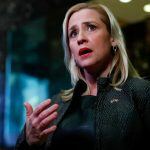 Arkansas Attorney General Leslie Rutledge (R) is determined to see that gaming is leading her state down the right road. To that end, the state’s chief legal advisor this week struck down another gambling ballot initiative that sought to authorize three commercial casinos in the Razorback State. A constitutional amendment was submitted by a citizens group named “Driving Arkansas Forward” earlier this month. The proposal, with voter support, would have allowed three casinos to be built across Arkansas, with 65 percent of their generated tax revenue earmarked for highway funding. Before a group pushing a constitutional referendum in the state can begin collecting signatures, the attorney general must sign off on the wording of the proposal. Rutledge had multiple qualms with the “Driving Arkansas Forward” language, and subsequently dismissed the proposition. In her response, Rutledge raised objections surrounding the ambiguous definitions of “casino” and “casino gambling,” and questioned whether the group’s true motive was to improve Arkansas roadways. 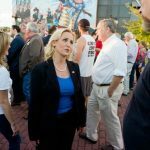 “Based on what has been submitted, my statutory duty is to reject your proposed ballot title,” Rutledge concluded. Arkansas is one of just 11 states that does not have either commercial or tribal casinos. Efforts have been made to change that reality in recent years, but Rutledge has repeatedly dismissed such action. 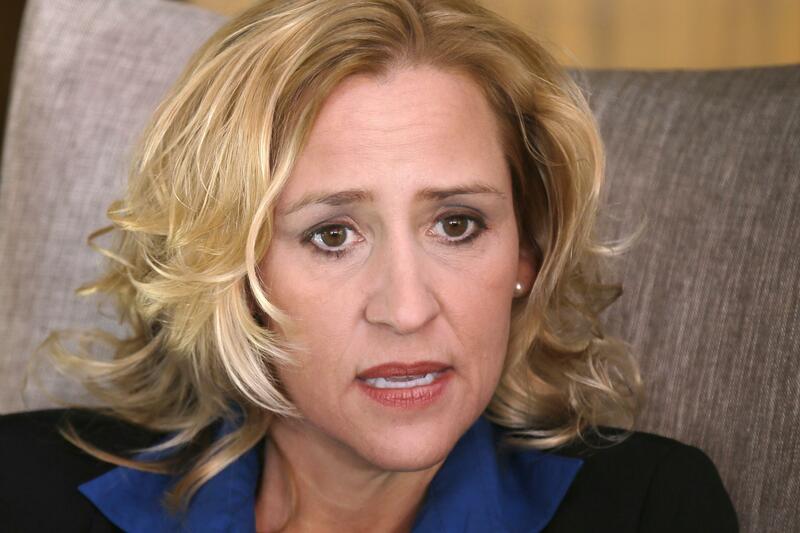 Leslie Rutledge hasn’t rejected every casino referendum. In 2016, a ballot question, largely funded by the Oklahoma-based Cherokee Nation, was allowed to proceed that sought to legalize three casinos. The group obtained the necessary 84,859 signatures to reach the ballot, but the Arkansas Supreme Court later interjected and agreed with a lawsuit challenge that the referendum included dishonest wording. The question never reached voters. 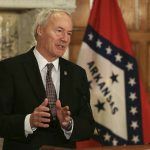 Governor Asa Hutchinson (R), one of the more popular governors in the country, is opposed to authorizing casino gambling. Last spring, Hutchinson vetoed a bill that would have restricted the legal enforcement powers of the Arkansas Alcoholic Beverage Control (ABC). The General Assembly wanted to reduce the power of the ABC and prevent the agency from enforcing laws relating to nonprofit gambling inside places like the Veterans of Foreign Wars. Finally, and most importantly, is the presumed belief that Arkansas residents do not want casinos. A poll conducted last year found that just 38 percent of Arkansans supported bringing live gaming to the state.